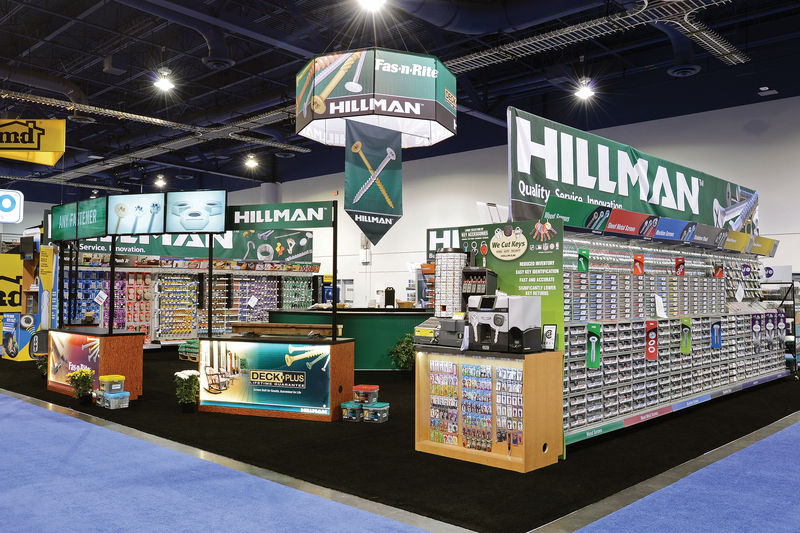 The Hillman Group - CCMP Capital Advisors, LP. 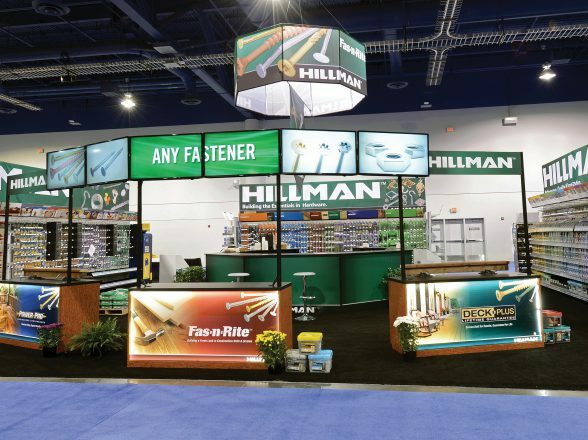 FOUNDED in 1964, The Hillman Group is a leading distributor of fasteners, keys, engravable tags, letters, numbers and signs, and other hardware-related items to North American retailers. 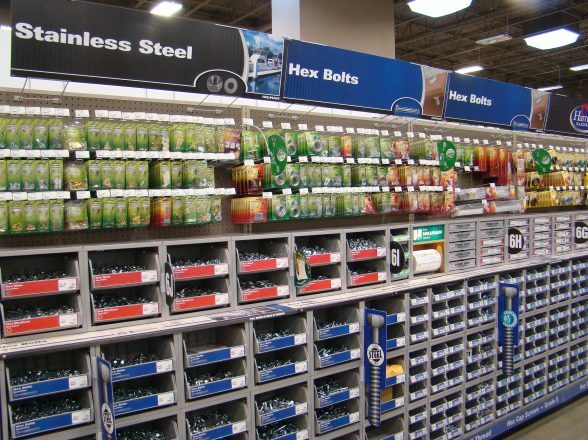 With over 900 sales and service representatives, Hillman provides value-added category management for more than 130,000 SKUs.